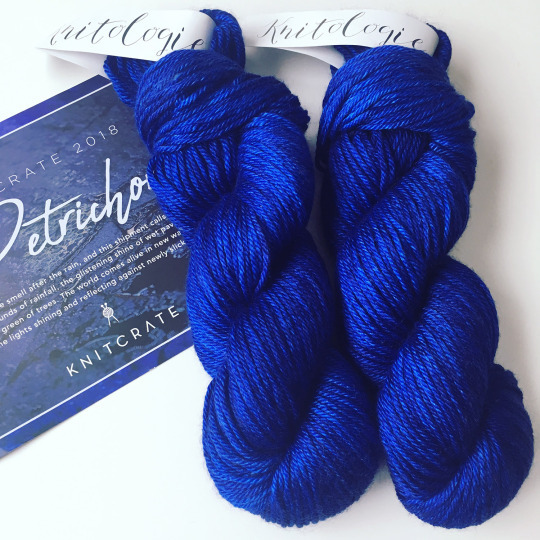 No matter what colorway you received in this month’s KnitCrate, I’m sure the silky shine blinded you with joy! 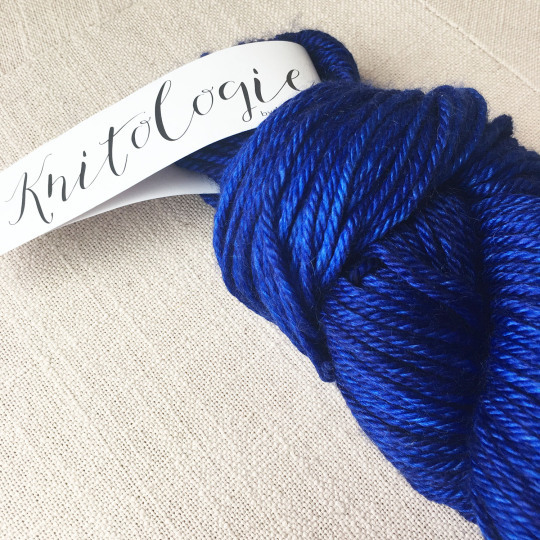 My package had the glorious deep blue “Raindrops” colorway of Knitologie Silken Worsted. With 30% silk coupled with merino and alpaca, this soft yarn truly glows. I always think that textured stitches are the best way to show off shiny yarn, and the included Raindrop Cowl by Noelle Davis didn’t disappoint. Looking at this cowl, I thought of some tips for you that I regularly use for in-the-round knitting. Are you cringing a bit at this picture like I am? Yes, we’re talking about that instruction you read in every in-the-round pattern: “Make sure not to twist your stitches when you join the round.” Well, I have some news for you. You can try as hard as you want with that first row, but you can also twist your stitches just as easily on the second row, too! 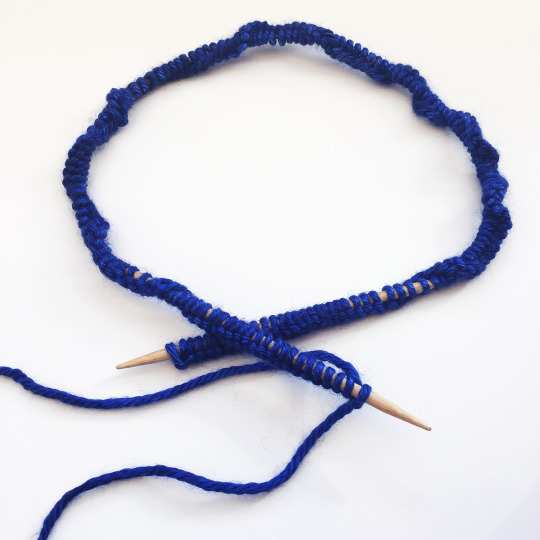 If you never want to twist your stitches again, this tip is for you. Conveniently, this pattern has both written and charted instructions, so you have your choice. 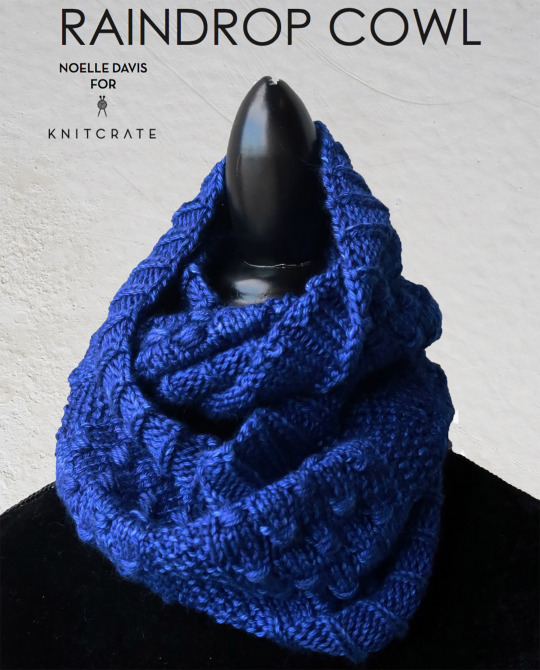 If you do prefer charts, don’t forget that reading a chart for flat items (like a lace shawl) is different than reading a chart for circular items (like this cowl). This is because you only knit right side (RS) rows when you are knitting in the round. In this video, I compare the difference between the two chart reading techniques. Hey, were you fooled like me, thinking those were bobbles? 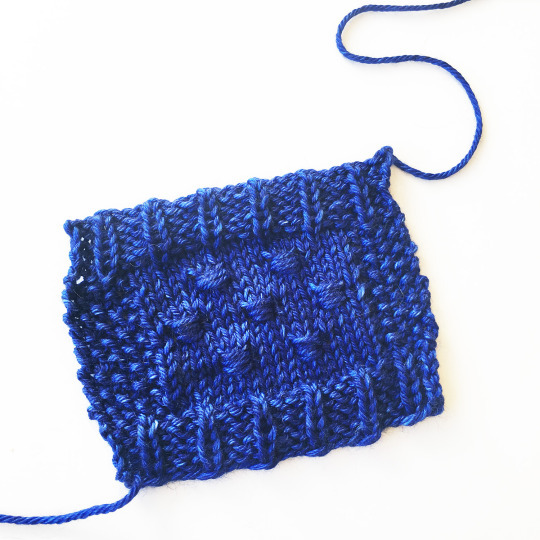 They’re not nupps either – they’re cluster stitches! They’re really quite easy to do, but the technique requires an extra tool to help you out. 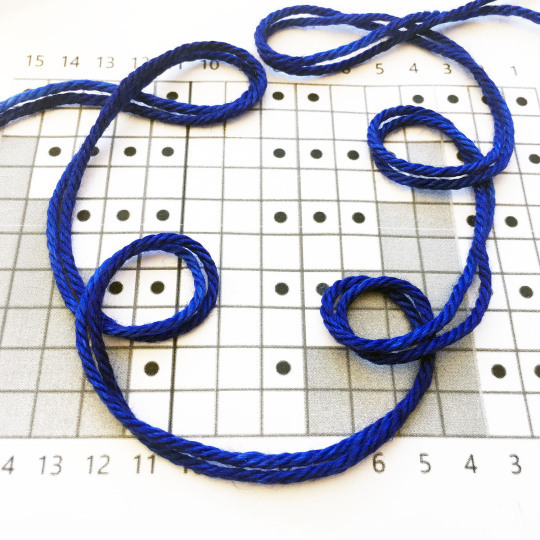 The pattern calls for a DPN, but just in case you only own circular knitting needles (like me), I show you how to use a number of other items as well. If you want to try a KnitCrate on me, visit the KnitCrate website (http://mbsy.co/gLfBV) and use coupon code “DK20” for 20% off!